CENTERVIEW RD - Land in TN for sale w/Creek, Hunting, Owner Financing!!! 84 Acres+/- that Lays Well with Great Deer Hunting, Great Turkey Hunting, Year Round Rock Bottom Creek, Some Mature Hardwood Timber, Development Land Potential for Residential Tracts, Nice Potential Lake/Pond Site, Paved Road Frontage on 2 Roads, Abundant Building Sites, and located only a few miles from the Gorgeous Tennessee River with some if the Greatest Fishing in the Country. Also, it is very private and located in a Nice, Country Community only 10 minutes from Savannah, TN. The seller is willing to divide the property if you are looking for a smaller amount of land. There is Possible Owner Financing Available too. This Property has 2,400 ft+/- of Beautiful Spring Fed, Rock Bottom Creek called Hardin Branch that originates on the property. At one time this was the site of a very large whiskey still which exemplifies the purity & quality of the water. There is an old road that traverses the property alongside the creek and top of the main ridge making for beautiful Walking or Biking Trails. There are several locations along the creek that would accommodate small lake sites. This property would also accommodate several home sites making it a Great Development Property or Good for a one owner estate with hunting in your back yard! 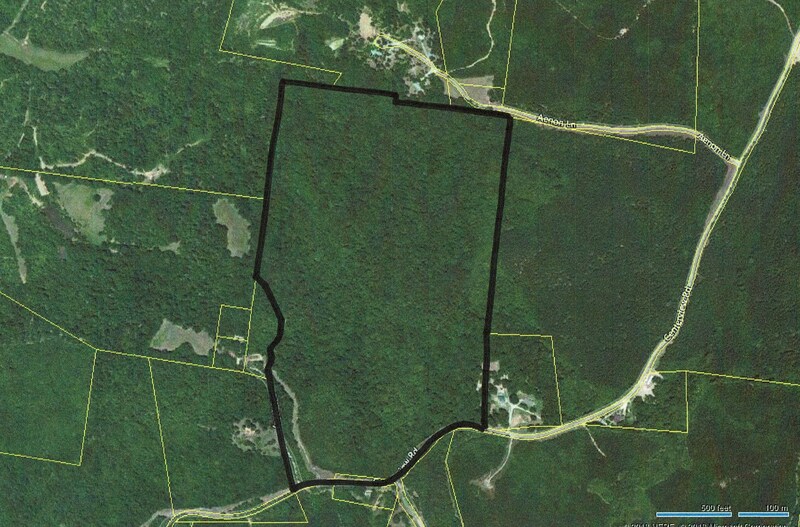 Approximately 55 Acres of Hardwood Timber has been select cut to 16 inch stump and the remainder has been left uncut due to size and buffer zones. There is still some good timber left and one ridge has some really nice White Oak Timber left. The whole property is wooded with road frontage on 3 roads. 1,500ft+/- on Centerview Rd, 775ft.+/- on Otis Way, & 250ft.+/- on Aenon Ln. This property has a little history too. The founder of Hardin County is buried on this road in an unmarked grave that some local historians recently found the site of his grave. Two parties of settlers (totaling 26) struck out from Knoxville, TN in late spring of 1816 bound for the general area which would eventually become Savannah, TN. The first party, traveling by boat, came by way of the Tennessee River, landing in May at "the eastward curve of the Tennessee" at Cerro Gordo which is this general location.